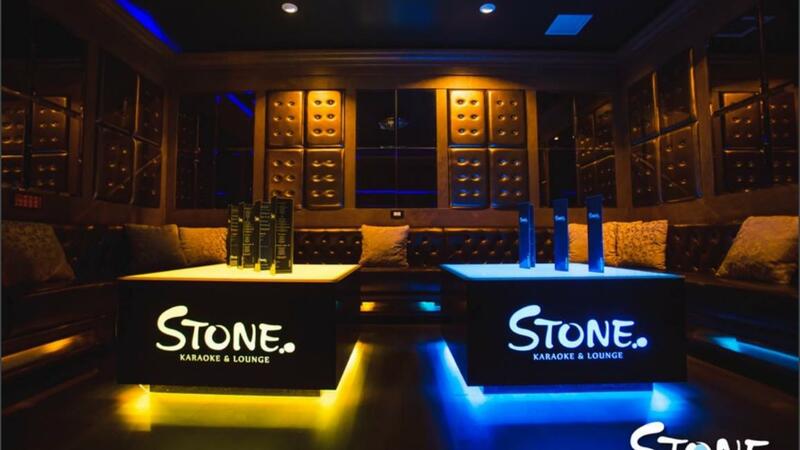 Come hangout and enjoy at Stone Lounge in Bellevue! With an elite entertainment venue including Karaoke, a large lounge, music, games, and large variety of food and drinks, you are guaranteed to have a good time! Exclusive access entry (free) to Private party room (up to 30 people) PRIVATE ROOMS ARE EQUIPED WITH: 2 MICROPHONES FLATSCREEN TV SELF SERVICE KARAOKE SYSTEM ROOM SERVICE* Purchase a combo ticket including a burger and a drink (20% off) and enjoy the full venue! Able to purchase more food and drinks on your own.